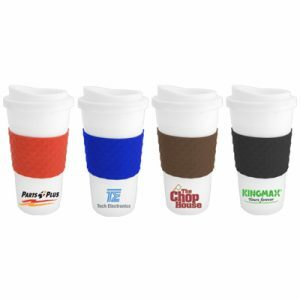 Promote your brand while your guests enjoy their favorite drink! 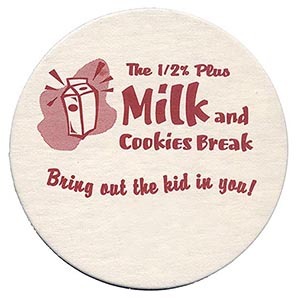 This natural, 45 point pulp board coaster provides many opportunities for increasing business brand awareness. 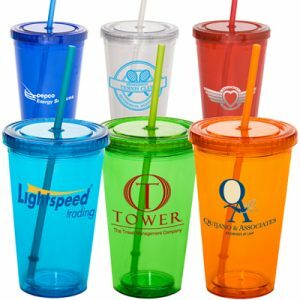 Measuring 3.5” with a rounded design, this drink accessory can display your company name or logo in your restaurant, pub or hotel lounge. 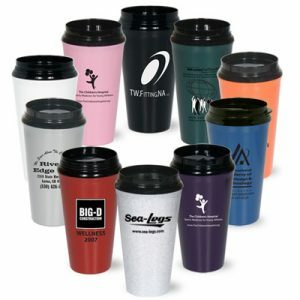 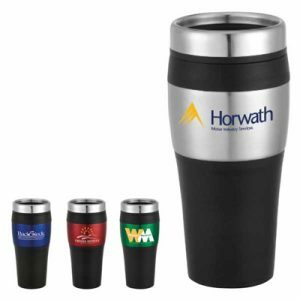 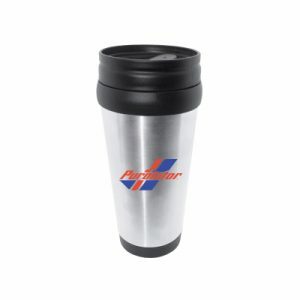 A recycled promotional product that helps the environment as well!